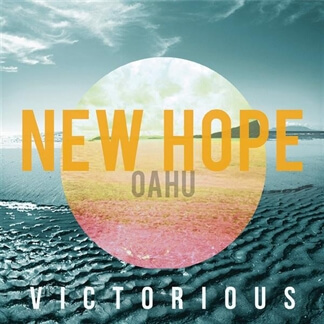 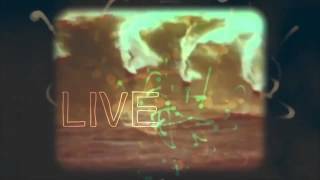 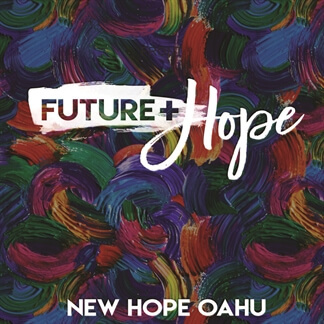 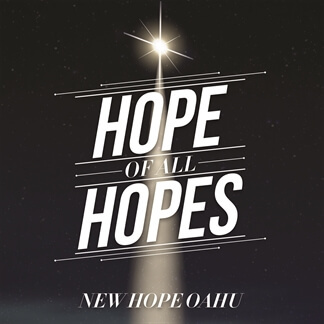 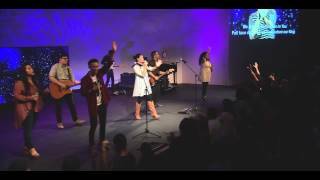 NEW from New Hope Oahu - "Scripture Songs"
New Hope Oahu is proud to release their new album, Scripture Songs. 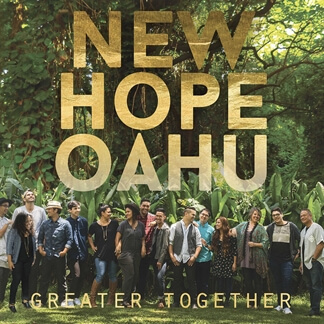 The eleven-song album is a collection of songs inspired by various scriptures in the bible that minister to the hearts of lives looking to go deeper in their devotion experience. 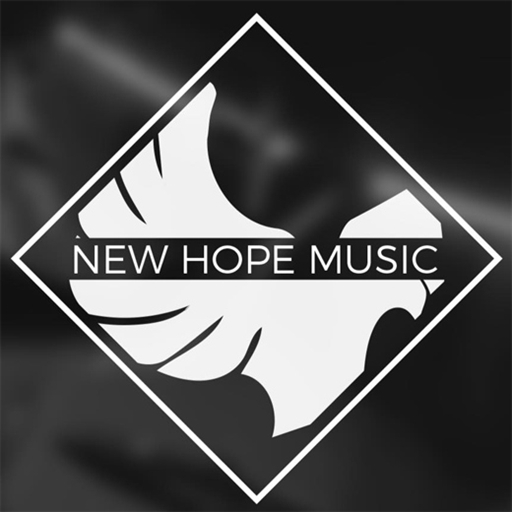 The team says, “At New Hope, we believe in an undying devotion to God with an utter reliance on the authority of Scripture. 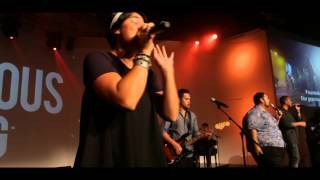 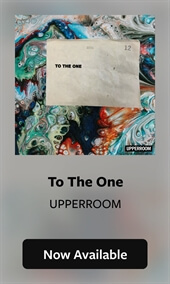 My prayer is that these songs would ignite afresh your passion to grow in love for God and His Word." 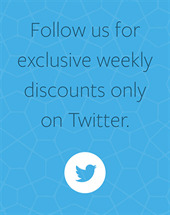 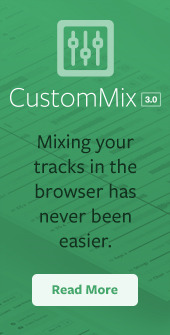 Original Master MultiTracks and other worship-leading resources for Scripture Songs are now available.